French luxury group buys over Crystal Jade. Not exactly a piece of news I am excited about. I am proud of this home-grown brand, and think that some tastes are best left untouched. Just my view. The home-grown Chinese restaurant chain was bought over by Paris-based luxury group LVMH Moet Hennessy Louis Vuitton, which is set to market and brand Crystal Jade further with expansions to Europe and the Middle East. Why shouldn’t I be happy for a Singapore brand to spread its wings overseas? Let’s take a look back home first. We are in a situation where we are losing our hawkers; foodcourts graduating towards manufactured unauthentic tastes; independent cafes and restaurants are shutting like nobody’s business; and high rentals plus labour crunch is squeezing the F&B industry left-right-centre. Are we in deep s***? Now, a home-growth successful restaurant brand we can proudly call our own is taken over by a luxury company. Not just a minor percentage of the stakes, but over 90 per cent of ownership. Crystal Jade has been the restaurant I find comfort Chinese food, and where families celebrate numerous special occasions such as birthdays. How much would this change in time to come? 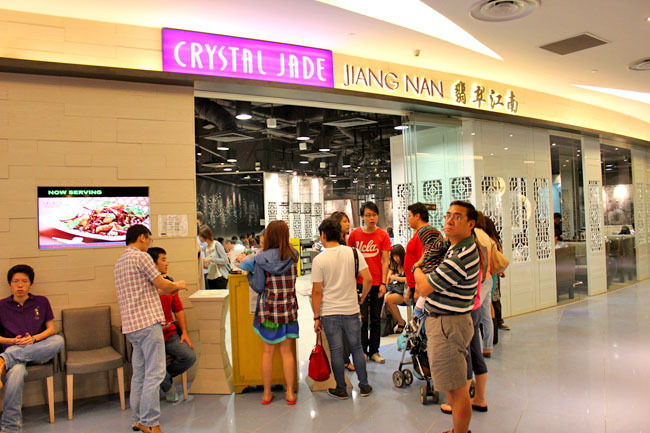 Can I ask you why Crystal Jade is so successful, and why do local families love to frequent it? It is really not just about the food. Because frankly, Crystal Jade’s has strong competitors in the likes of Imperial Treasure, Paradise and other smaller players which offer quality Chinese food, if not a notch better in presentation. To me, it is the heart, the core, the service. If you have observed long enough, a majority of Crystal Jade’s service staff are the ‘auntie’ type, the older experienced workers who have probably been there since Year One. Sure, some of them may sound arrogant (may be typical Cantonese restaurant fashion), but many provide that very homely feel, fussing over your meals and make appropriate recommendations for your mother-in-law. Crystal Jade group chairman and CEO Mr Ip Yiu Tung once shared with me that the restaurants success can be solely attributed to its people. His staff who stays with the company year-in-year-out, journeying with customers through good times and recessions. Mr Ip himself would visit his restaurants every day of his work day. He shared that there is no one restaurant he hasn’t personally been to. Perhaps Crystal Jade will still expand with its Hors d’œuvre Xiao Long Bao or Poulet à la Mian, and still retains that unique family ambience. Who knows? Yes, who knows? Do you really think that this will ruin the Crystal Jade 'brand'? I mean, surely they bought it over hoping to just continue it as is. 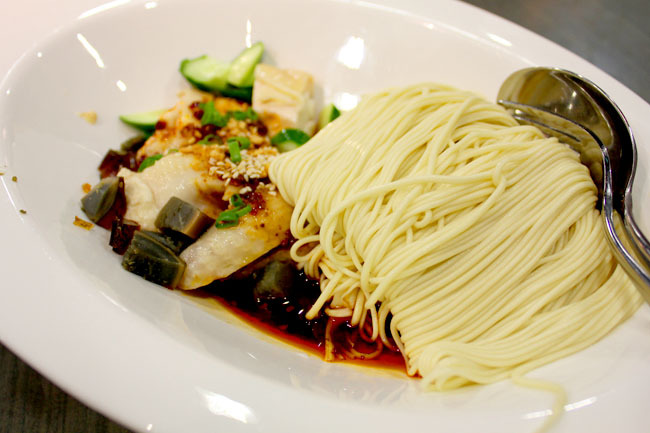 Hi Min Yi, a good restaurant experience is about good service as well.